The toughest competition exists in the budget smartphone segment. Thus, it is time to determine your best choices. Enlisted below are the top 5 smartphones in the price range below Rs 10,000. 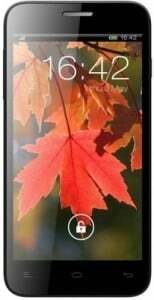 This smartphone comes with an IPS LCD touch display of 5.3 inches (960 x 540 pixels). 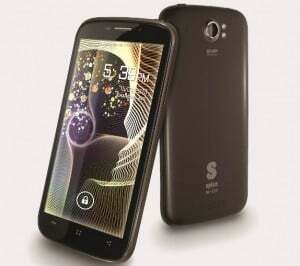 Spice Stellar Pinnacle Pro Mi 535 functions on Android 4.2 Jelly Bean OS. 8MP rear camera and 5MP front facing camera are the ones taking charge of the imaging department. 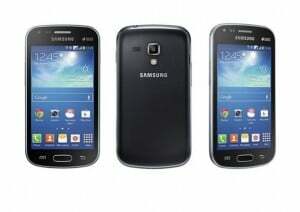 768 MB RAM, 4GB internal storage capacity which can be expanded up to 64GB. Like all other budget smartphones, it also features 3G, Wi-Fi and Bluetooth. Our take: All the smartphones mentioned above make for pretty value for money buys. If you want a Windows Phone, your search stops at Lumia 520/525 and look no further. If you want a device from a renowned manufacturer and want an Android only, then the S Duos 2 is the right choice for you. The other 3 are pretty similar in specs with the Spice offering having an edge in the internal storage department but I’d suggest the Xolo Q800 because of a better quality and a better after sales as compared to the other two. Do let us know your opinion regarding the same. Thank You ritij sir, As you include spice mobile handset. I purchased Spice ivory flow 450 in september. It is my first ever smartphone and it works fine. I just want mention Iphone 4 price @ 23k. And please do write an article about Lenovo Buying Google motorola for $2.9BN. 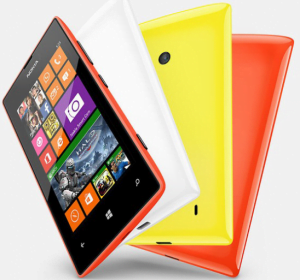 Lumia 520 any day. One can get it for as low as ?6500 in some areas.